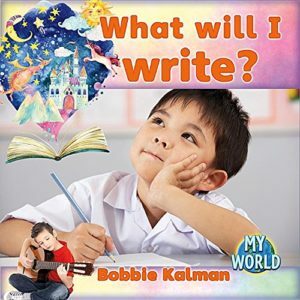 All about the world of writing, with books to be used in classrooms or libraries. 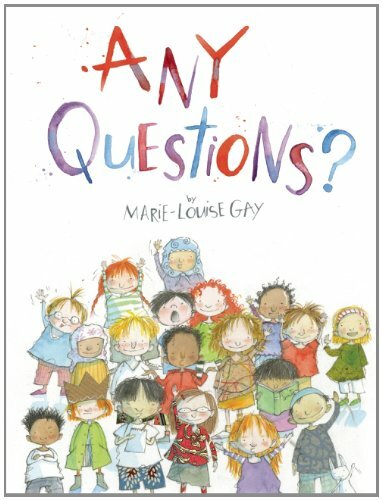 Marie-Louise Gay’s new picture book is a whimsical exploration of the writing process. 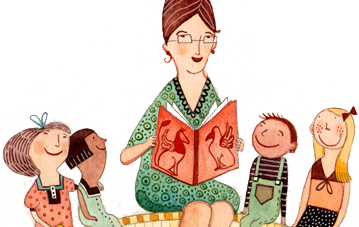 When she has a fictional encounter with some very curious children, they end up collaborating on a fantastical story within a story. Here is a world where kids can become part of the story and let their imaginations run wild… and maybe they will be inspired to create stories of their own. 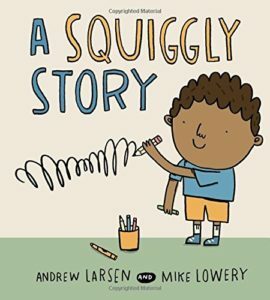 A boy wants to write a story, just like his big sister. But, though he knows his letters, he doesn’t know many words. “Every story starts with a single word and every word starts with a single letter,” his sister says. So the boy tries. And to his delight, with just one letter and the power of his vivid imagination, an amazing story unfolds. 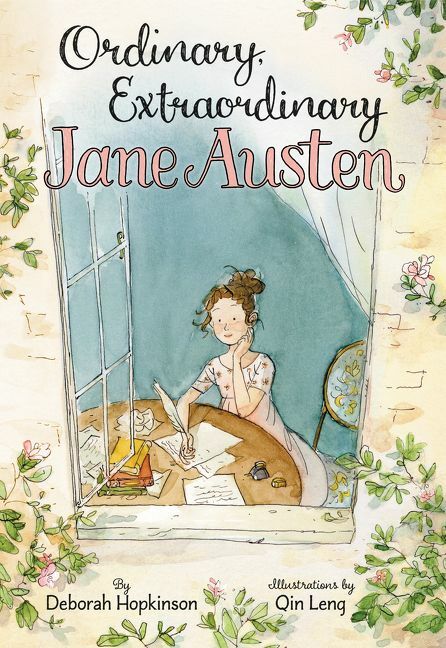 It is a truth universally acknowledged that Jane Austen is one of our greatest writers. But before that, she was just an ordinary girl. 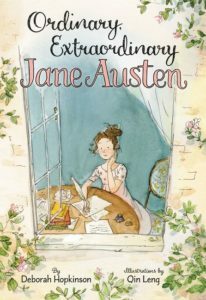 In fact, young Jane was a bit quiet and shy; if you had met her back then, you might not have noticed her at all. But she would have noticed you. Jane also loved to read. 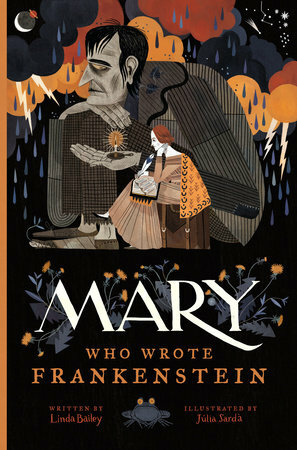 She devoured everything in her father’s massive library and before long, she began creating her own stories. 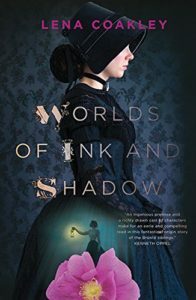 In her time, the most popular books were grand adventures and romances, but Jane wanted to go her own way… and went on to invent an entirely new kind of novel. Pragmatic Clara and her New-Agey mother have moved to Kensington Market, where her mom can “follow her bliss.” When Clara joins the school newspaper to sharpen her journalistic skills, she is relegated to the horoscopes. Worse, her horoscopes come true! 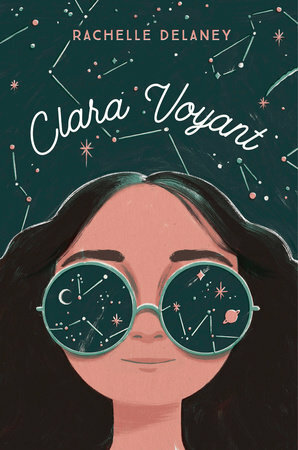 But when a mystery unfolds at school, she proves herself as an investigative journalist… with mystical powers! 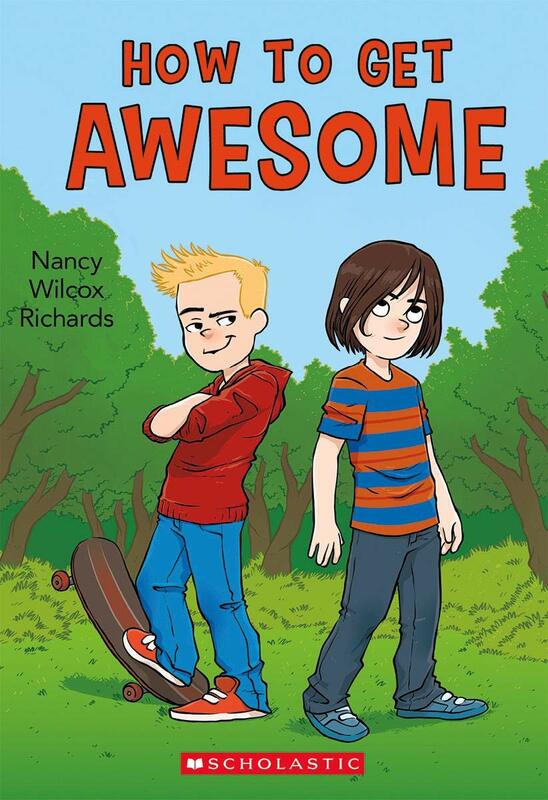 Owen’s plans for Grade 3 include buying his dream skateboard, hanging with his best friend, Max, and walking his neighbour’s dog — not writing journal entries every week for a school assignment called Project Awesome. Owen hates writing. 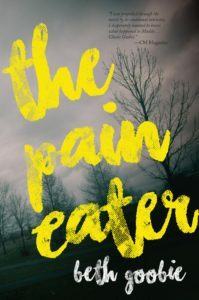 But things don’t go according to plan, and Owen turns to his journal entries as an outlet for some of his thoughts and feelings. 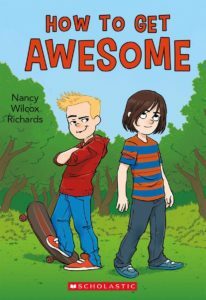 Is it possible that Project Awesome isn’t so lame? Polly loves words. And she loves writing stories. 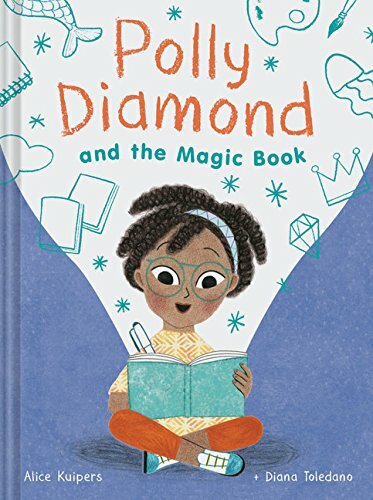 So, when a magic book appears on her doorstep that can make everything she writes happen in real life, Polly is certain all of her dreams are about to come true. But she soon learns that what you write and what you mean are not always the same thing! 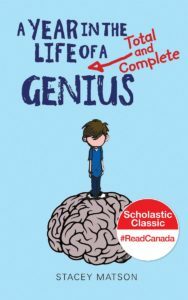 Arthur Bean, a soon-to-be-rich-and-famous author, has two goals for himself: to win the school writing contest and to win the heart of his secret crush, Kennedy. But his life has had some major twists and turns, and the recent loss of his mother definitely complicates things. Welcome to a year in the life of the irreverent and outrageous Arthur A. Bean. 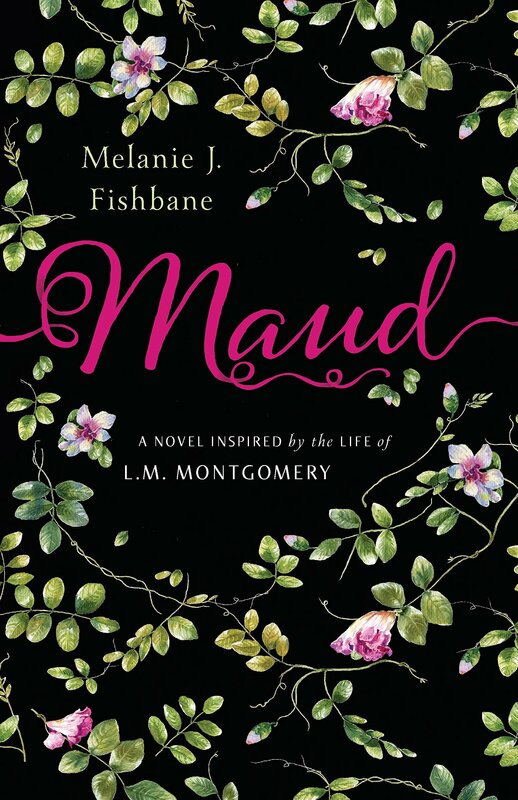 Fourteen-year-old Lucy Maud Montgomery dreams of going to college and becoming a writer. When she leaves PEI to live with her father and his new wife and daughter in Saskatchewan, her dream seems possible. 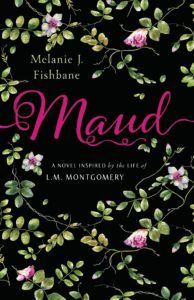 Here Maud has another chance at love, as well as attending school… until Maud discovers her stepmother’s plans that threaten Maud’s future — and her happiness. 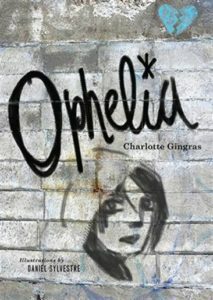 The kids at school call her “rag girl” because she hides under layers of oversized clothing, but she calls herself Ophelia. One night, Ophelia finds an abandoned warehouse and claims it for her own — a space to make her larger-than-life art. When she discovers that a classmate is also using the building, the two form an uneasy truce. 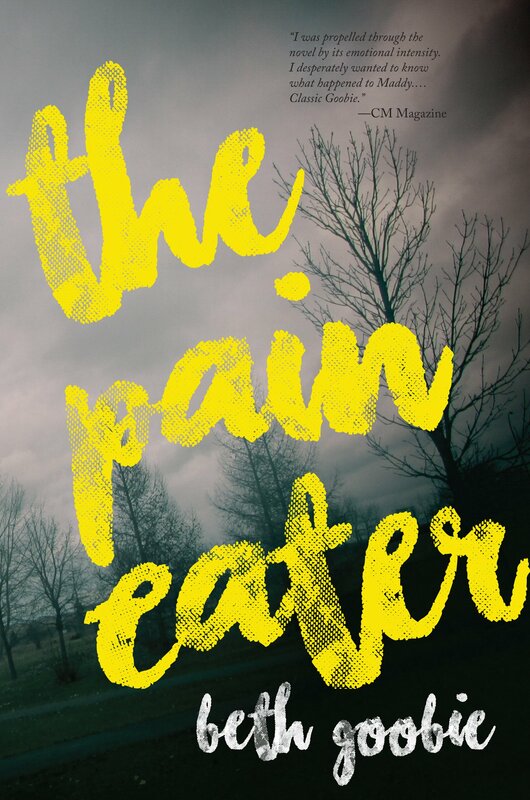 This title is also available in French as Ophélie. Maddy Malone told no one about that night and what had been done to her. She’d wanted to tell, but then had come the shame and the intimidation from the boys who held her down and raped her. But when her English class is given a group novel-writing assignment, fact and fiction blur. Can Maddy take control of the story and reveal the truth? Charlotte, Branwell, Emily and Anne. The Brontë siblings have always been inseparable. Their vivid imaginations let them escape from their strict upbringing, transporting them into their created worlds. But as Branwell descends into madness and the sisters feel their real lives slipping away, they must weigh the cost of their powerful imaginations, even as their characters refuse to let them go. Students love to write about things that interest them! 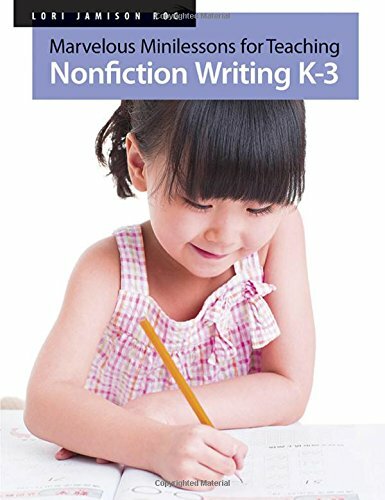 This title explores fiction and non-fiction styles of writing, different text structures, dialogue, similes and metaphors and formulating questions. Children are encouraged to write poems, songs, stories, projects and simple books. They will also learn about the important parts of a book, such as front and back covers, title page, contents, glossary and index. 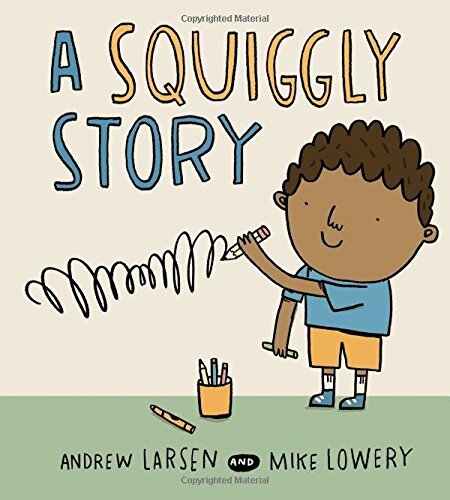 This remarkable book shows that even our youngest writers can consider audience and purpose as they use non-fiction writing to document their ideas and share those ideas with others. 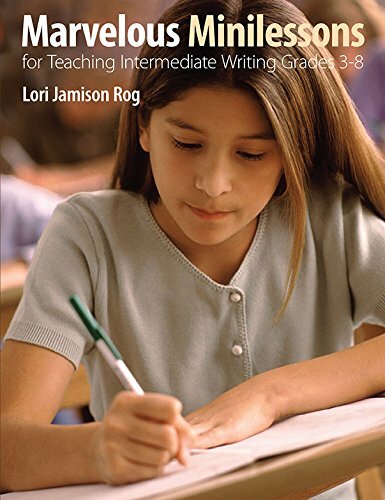 A wealth of hands-on mini lessons offer strategies for writing informational, persuasive and procedural text. 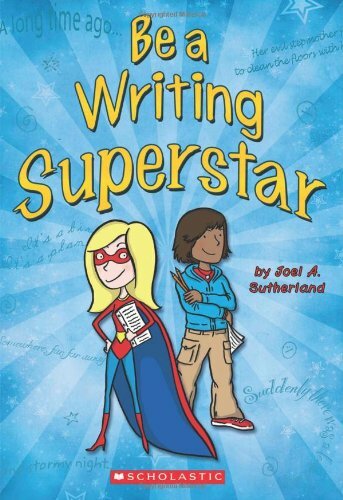 Teachers will find plenty of ideas for guiding young students to write about what they know and care about. 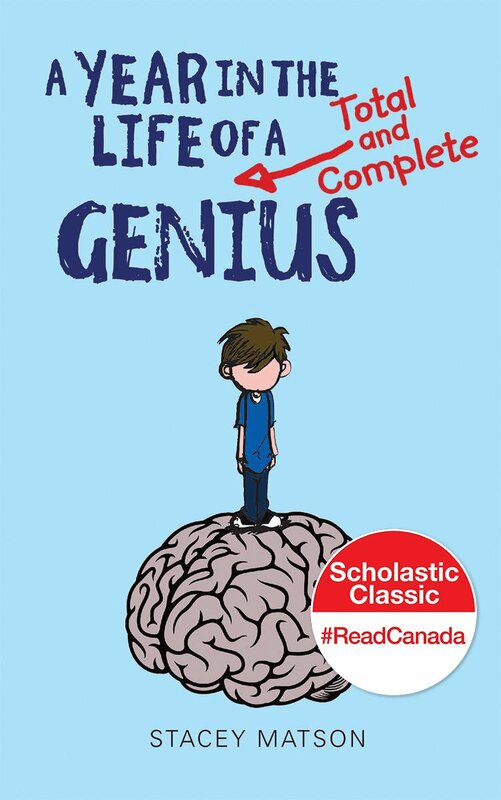 The minilessons in this practical book will help students craft their ideas more effectively, and encourage them to organize their thinking, solve problems, identify key ideas and reflect on different perspectives. Writing is important to help students communicate ideas to others, as well as document their own thoughts, and these lessons will help your students’ work shine a little brighter!